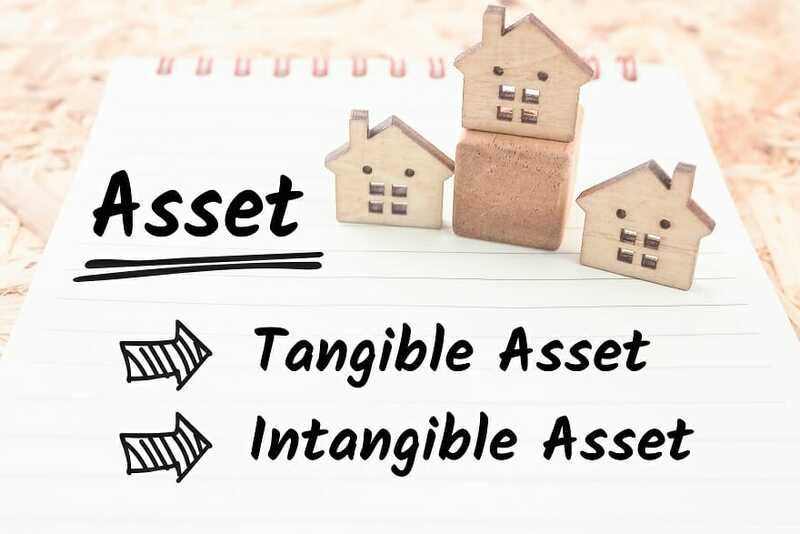 Tangible assets are assets with a physical form and that hold value. Examples include property, plant, and equipmentPP&E (Property, Plant and Equipment)PP&E (Property, Plant, and Equipment) is one of the core non-current assets found on the balance sheet. PP&E is impacted by Capex, Depreciation and Acquisitions/Dispositions of fixed assets. These assets play a key part in the financial planning and analysis of a company’s operations and future expenditures. Tangible assets are seen or felt and can be destroyed by fire, natural disaster, or an accident. Intangible assets, on the other hand, lack a physical form and consist of things such as intellectual property, trademarks, patents, etc. Fixed assets or hard assets are those assets that are held by a business for a long period of time and that cannot be easily converted into cash. Fixed tangible assets are depreciated over a period of time. Current assets or liquid assets are those assets that can easily be converted into cash and are in the business for a short period of time, generally less than or equal to one year. The liquidity of current assets is greater than that of fixed assetsMonetary AssetsMonetary assets are assets that carry a fixed value in terms of currency units (e.g., Dollars, Euros, Yen). They are stated as a fixed value in dollar terms even when macroeconomic factors such as inflation decrease the purchasing power of the currency.. They come in physical form, which means they can be seen, felt, or touched. They are depreciated over a period of time. They possess a scrap or residual value. They can be used as collateral to obtain loans. They are used in the daily operations of the business. Depreciation – Depreciation on tangible assets is a noncash expenditureFixed and Variable CostsFixed and variable costs are important in management accounting and financial analysis. Fixed costs do not change with increases/decreases in units of production volume, while variable costs are solely dependent on the volume of units of production. This guide teaches an analyst the fixed vs variable cost methods. It means that it is an expenditure that helps the company to get a tax benefit but there is no cash outflow from the business. Liquidity – As tangible current assets can easily be converted into cash, they provide liquidity to the business and thus, reduce risk. As long as the value of the assets owned by a business is more than money risked, a business typically remains safe and solvent. Collateral Security – The assets can be used as collateral security to obtain loans. In addition to the points outlined above, tangible assets play an important role in the capital structure of a company. The assets are positively related to leverage – companies with more tangible assets generally utilize debt financing more heavily. The assets are easier to collateralize and do not lose a lot of value when companies face financial distress. Therefore, it is observed that companies with fewer tangible assets tend to borrow less from creditors and companies with more assets tend to borrow more from creditors. Under the appraisal method, an appraiser is hired to determine the true fair market value of a company’s assets. The asset appraiser will assess the current condition of the assets, including the degree of obsolescence and level of wear and tear, and then the appraiser will compare these values to the values such assets can fetch in the open market. The assets can be converted into cash. Thus, it is important for a company to know the minimum value it would receive from a quick sale or liquidation. An assessor is hired and determines the value an auction house, equipment seller, or other bulk asset buyers would be willing to pay for such categories of assets as those owned by the company. The replacement cost method is generally used by an insurer to calculate the value of the asset for insurance purposes. It helps to determine how much it would cost to replace the asset. Net tangible assets is defined as the difference between a company’s fair market value of tangible assets and fair market value of all liabilities where liabilities represent the outside liability of the firm. In other words, it is the total assets at fair value, less intangible assets, less total or outside liability at fair value. It helps to find out if the market share price of a company is overvalued or undervalued. One way this can be done is by comparing the value of net tangible assets per share to that of the current share price of the company. A company whose value of net tangible assets is high has low risk in terms of liquidity. A high net tangible assets value can serve as a cushion against uncertainty that can take place in the market and help to support a company’s stock price. Thanks for reading the CFI guide to tangible assets. Check out the following free resources to learn more. Cash EquivalentsCash EquivalentsCash and cash equivalents are the most liquid of all assets on the balance sheet. Cash equivalents include money market securities, Bankers Acceptances, Treasury bills, commercial paper, and other money market instruments.